This might not be the most helpful way of starting a sermon. Begin by scaring or alienating everyone… But this short verse can also work as a wakeup call for those who are just about to fall asleep in the pews. And indeed, what a wakeup call this is; “cry and weep for judgment is coming”. 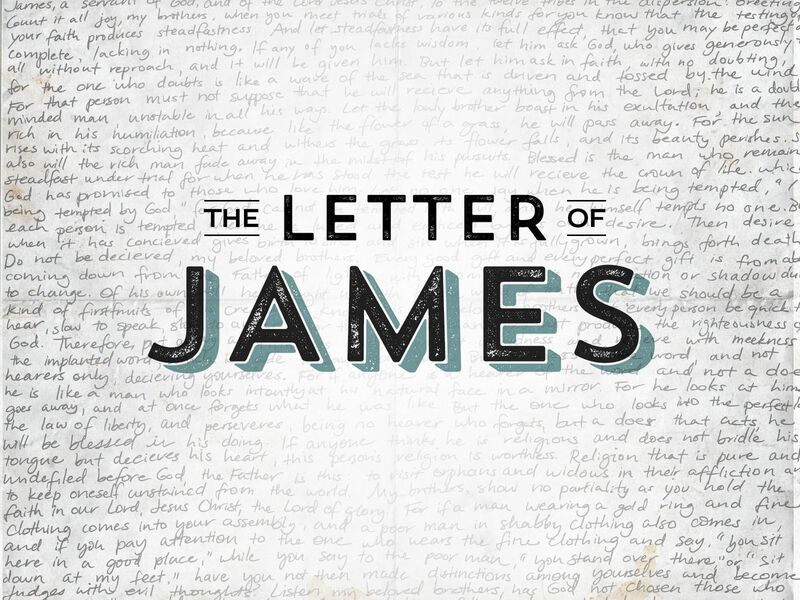 Today we return to read the Letter of James. In this letter the apostle has encouraged Christians to live a life worthy of their faith – a life that expresses through actions what we claim to believe in our hearts. 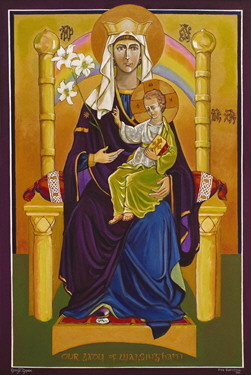 So far in we have heard James talking about pure religion as caring for the least of our society; and we have heard him talk about the necessity for us to do good and give alms in order to have true faith. This morning James continues to teach us by giving clear and simple instructions about justice. We practice justice when we give to others what it is due to them, when we acknowledge and observe the rights of others, whatever these may be. So today we hear James speak about the justice Christians should show with particular regards to the rights of workers. As we read his letter we ought to remind ourselves that the apostle wrote at a time when there were no such things as minimum or living wage, unions, or statutory sick pay. James was writing at a time when all categories of workers – servants, artisans and farm labourers – were quite often at the complete mercy of their masters and those who hired them. But instead of writing to the workers encouraging them to unite or to strike James writes to Christian employers and Christian land owners to warn them quite sternly that their faith won’t save them if they continue to cheat their workers of their rightful pay. 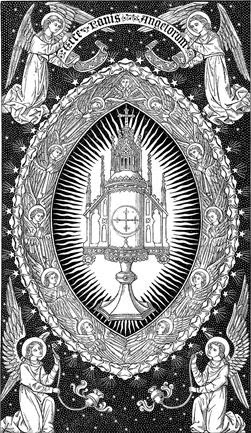 For centuries, the Church has named a number of sins as “sins that cry out to heaven” or “sins that cry out for vengeance before God”. We might be surprised that ‘taking advantage of and defrauding workers’ is one of them. But this fits in with what we hear from James today. At its most basic, James’ message to those who trample on the rights of workers is this; you refuse justice to those who work for you, you refuse them their rightful pay, but God will punish you because of your injustice. Indeed, the wealth you stored up for yourselves by scrimping on wages will be evidence before God of your injustice. 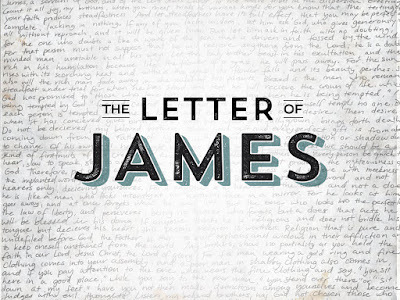 In this light, perhaps James’ strongest statement today is not ‘Start crying, weep’ but what comes after that ‘It was a burning fire that you stored up as your treasure for the last days’ (James 5:3). Well, all this is quite lovely and terrifying but what is it to us? Most of us are employees; most of us feel cheated of proper pay; most of us are safeguarded by at least some basic employment law. So we could think that what James is saying is not applicable to us and largely redundant. But is it really so? The fundamental goal for James is to show both to early Christians and to us that because of our faith in Christ our social ethics should be better than others. Not in a holier-than-thou sense, but as an acknowledgment that we can always strive for a better sense of justice, and a better society which increasingly reflects the Kingdom of God on earth. So, how can we apply James’ teachings to our daily lives? We all shop. We shop even when we don’t need anything. And quite possibly we all like a good bargain. But who bears the cost of our constant hunt for the lowest possible price? Quite often are the workers behind the scenes – the underpaid, underage people who stich our clothes, the farmers bullied in unsustainable and unfair prices, and so forth. Ok, we might not be their direct employers, but James would have the same strong words for us too. So how are we to act if we want to heed James’ warning? Perhaps, as Christians we should look at ways that make commerce fair whilst also curbing our greed for hoarding bargains and goods which we do not actually need. As Christians we need to find ways in which fair trade goes on to from being something nice and trendy (which we might put on the sings of our town) to become the natural product of justice, the logical outcome of how we relate to others.